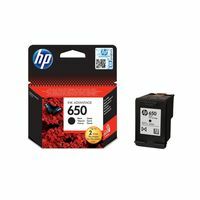 This versatile cartridge provides rich, lifelike colour for vibrant, professional-quality graphics and photos that resist fading for generations 1. 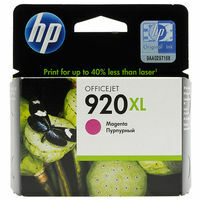 It also works together with your HP printer to deliver a range of Smart printing benefits 2. Produce attention-grabbing charts and graphics and bright, rich photos with excellent colour saturation. 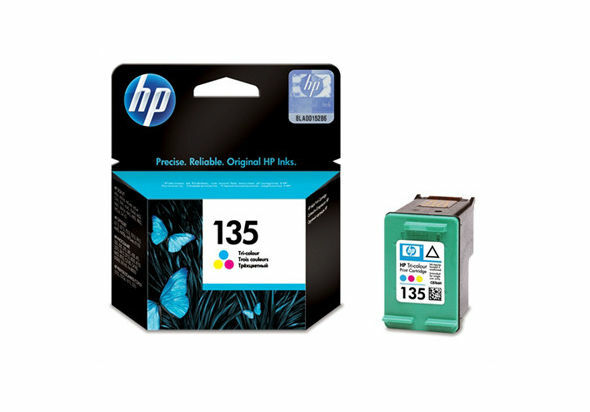 A central part of HP’s inkjet colour printing system – can be used with other HP print cartridges to deliver 4-, 6- or 8-ink printing. Print photos with exceptional fade resistance and make sure those moments stay as vivid as the day you captured them. 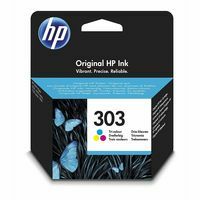 Proprietary inks specially formulated for this cartridge to provide superior fade resistance on HP Premium Plus photo papers. 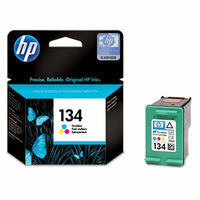 Carefree printing – alerts let you know when ink levels are running low. 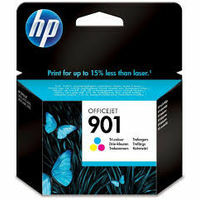 Printer adjusts to individual cartridges to ensure consistently high quality printing. 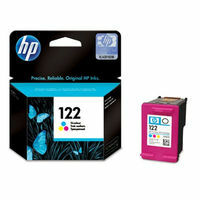 System checks cartridge installation and confirms that it’s a genuine HP product. 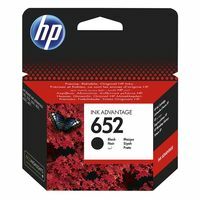 This versatile cartridge provides rich, lifelike colour for vibrant, professional-quality graphics and photos that resist fading for generations 1. 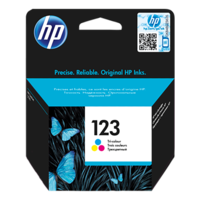 It also works together with your HP printer to deliver a range of Smart printing benefits 2. Produce attention-grabbing charts and graphics and bright, rich photos with excellent colour saturation. 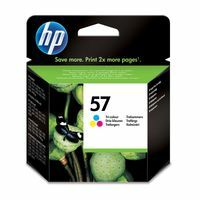 A central part of HP’s inkjet colour printing system – can be used with other HP print cartridges to deliver 4-, 6- or 8-ink printing. Print photos with exceptional fade resistance and make sure those moments stay as vivid as the day you captured them. 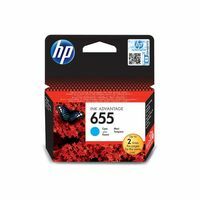 Proprietary inks specially formulated for this cartridge to provide superior fade resistance on HP Premium Plus photo papers. 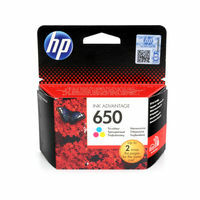 Carefree printing – alerts let you know when ink levels are running low. 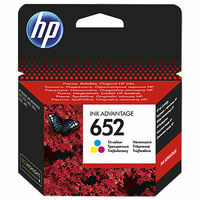 Printer adjusts to individual cartridges to ensure consistently high quality printing. 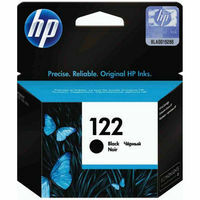 System checks cartridge installation and confirms that it’s a genuine HP product.